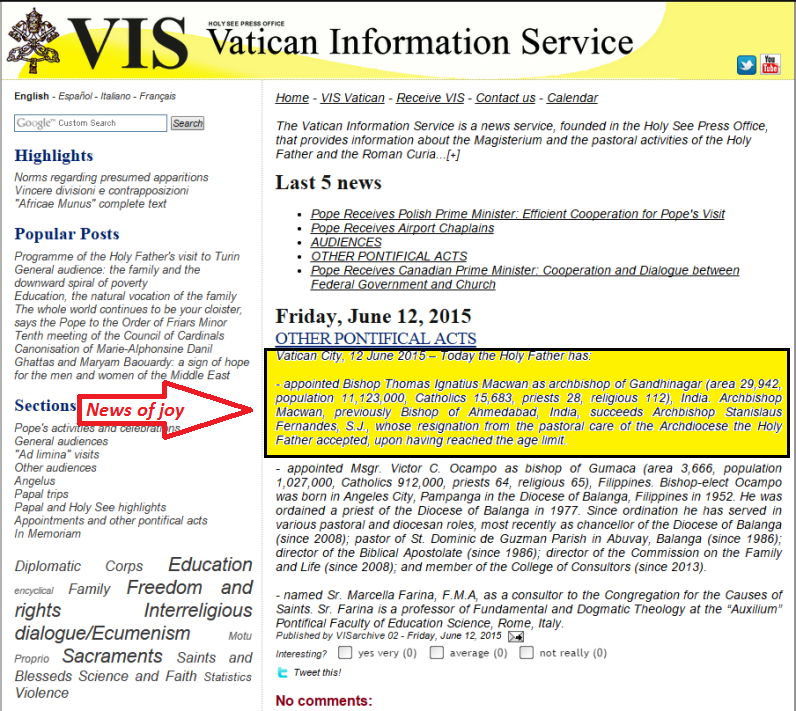 The Holy Father Pope Francis has appointed Hon. Bishop Thomas Macwan as Archbishop of Gandhinagar Archdiocese. Vatican City, 12 June 2015 – Today the Holy Father has appointed Bishop Thomas Ignatius Macwan as archbishop of Gandhinagar (area 29,942, population 11,123,000, Catholics 15,683, priests 28, religious 112), India. 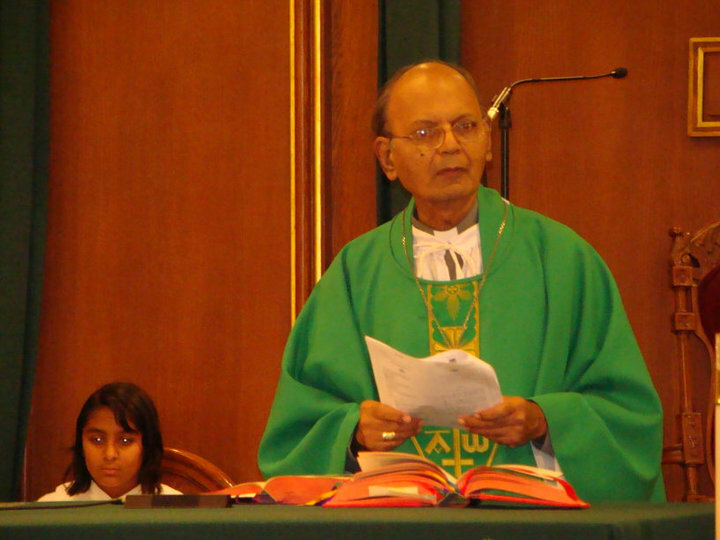 Archbishop Macwan, previously Bishop of Ahmedabad, India, succeeds Archbishop Stanislaus Fernandes, S.J., whose resignation from the pastoral care of the Archdiocese the Holy Father accepted, upon having reached the age limit. 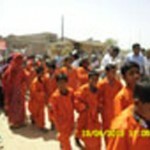 Please click here for the link of the above news. 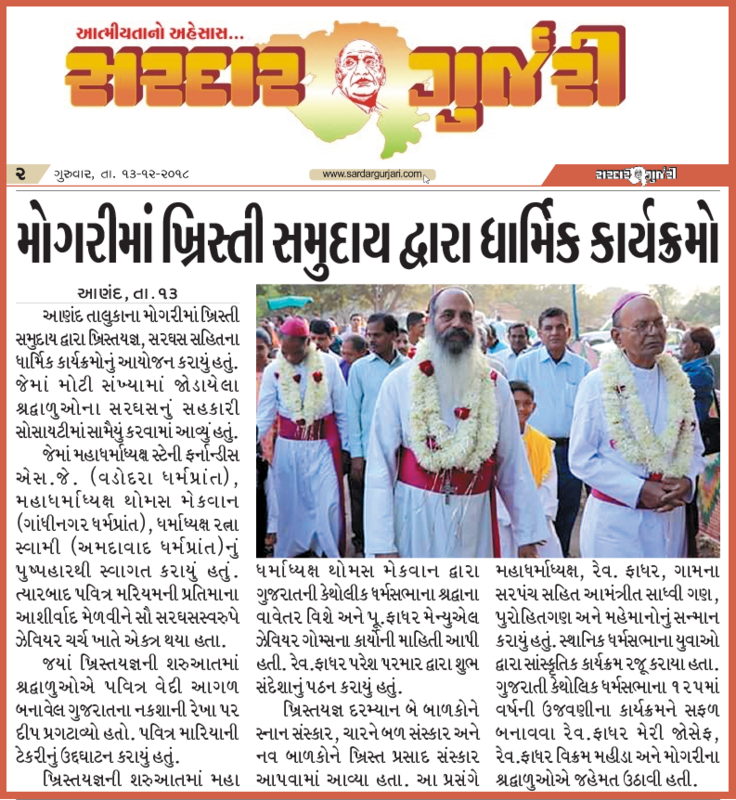 Gujarati Catholic Samaj of USA proudly congratulate Hon. 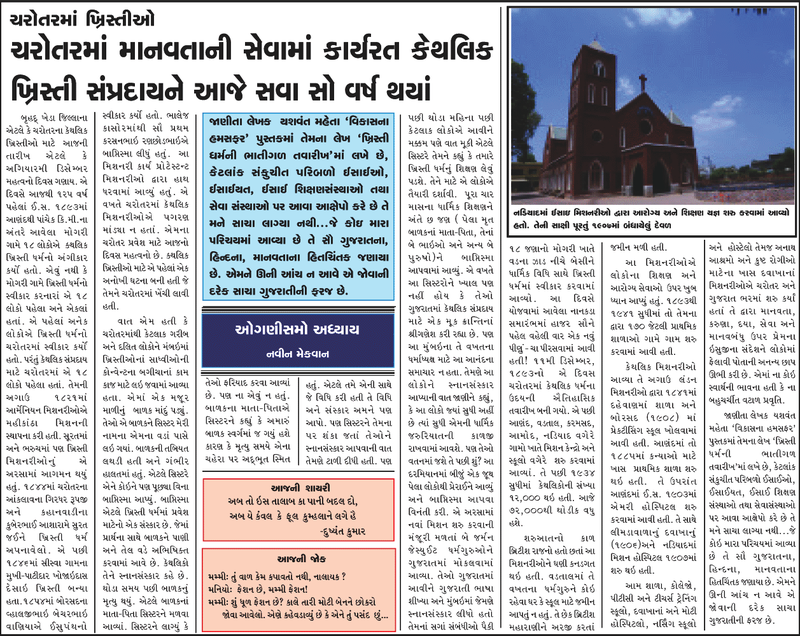 Bishop Thomas Macwan on his appointment as Archbishop of Gandhinagar, by Holy father Pope Francis. We have so many fond memories of his presence with us here in the States as a priest, as a Bishop in the last 15+ years. History was written when Fr. 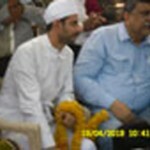 Thomas Macwan (native Gujarati) was appointed as Bishop of Ahmedabad Diocese. This is even bigger history making news that Hon. 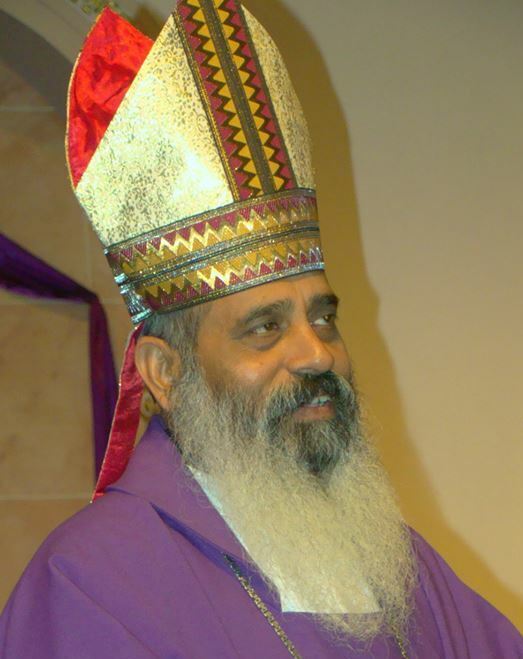 Bishop Thomas Macwan is now appointed as Archbishop of Gandhinagar. We wish him all the best and we know he will do his best to serve not only people of Gujarat but Gujarati people from all around the world. Hon. 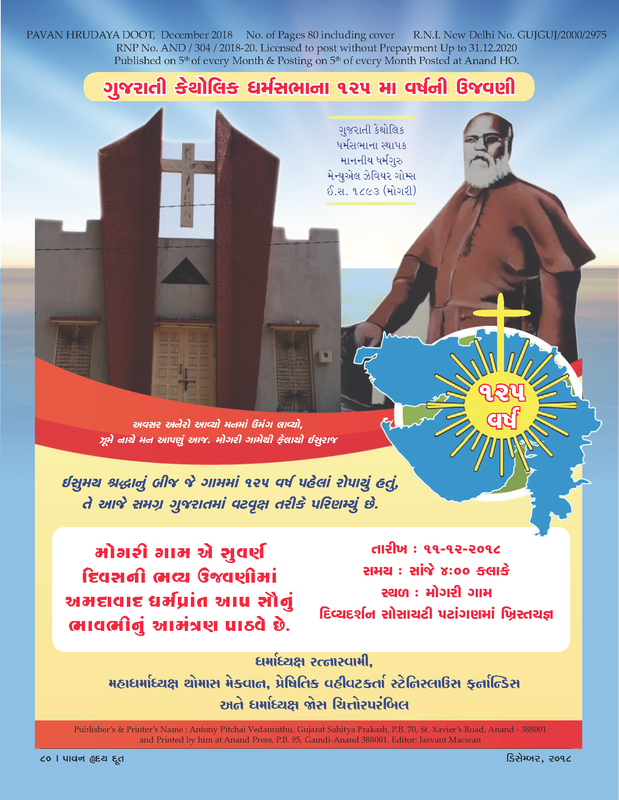 Bishop Thomas Macwan will be formally installed as Archbishop of Gandhinagar on September 25, 2015. 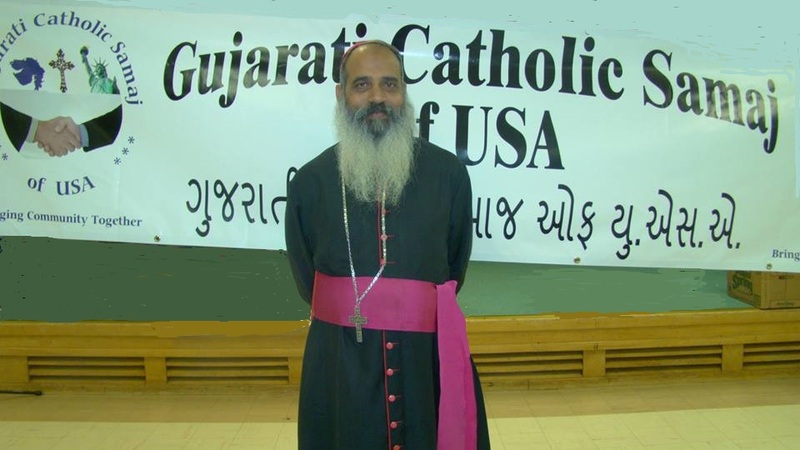 The members of Gujarati Catholic Samaj of USA are eager to welcome him as Hon. 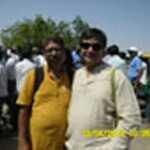 Archbishop of Gandhinagar in near future. Thanks to Fr. 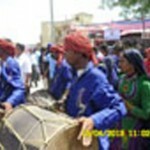 Avinash Parmar (Secretary of Hon. Bishop Thomas Macwan) for the information. At this time we would like to express our gratitude and thanks to retiring Hon. 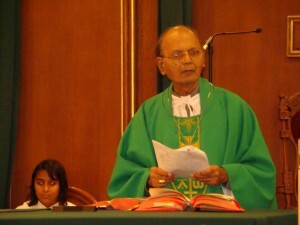 Archbishop Stanislaus Fernandes. 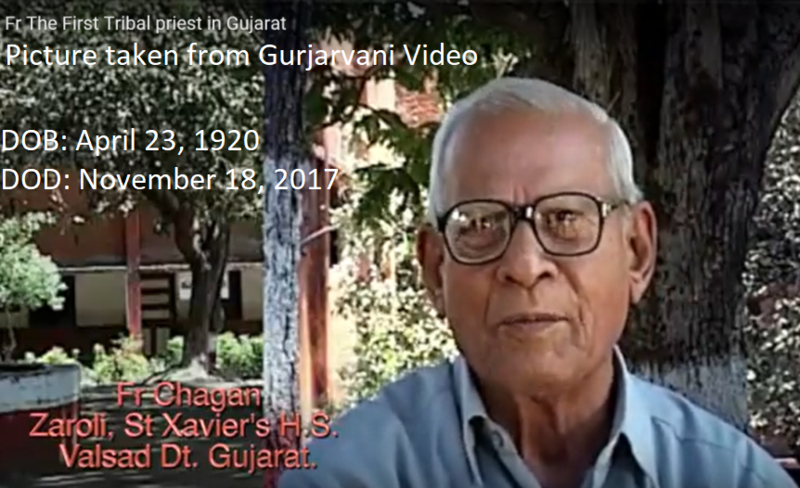 He was the very first appointed Archbishop for Gujarat. 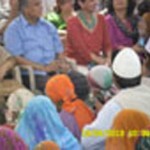 We are fortunate to meet and greet him not only back in India but in USA too. 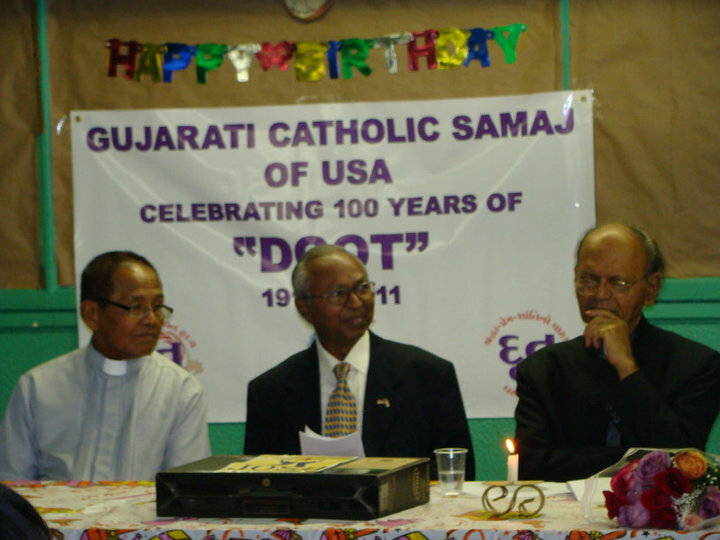 He presided on the “DOOT” 100th anniversary celebration held by Gujarati Catholic Samaj of USA in 2010. We are also blessed and thank him for being a celebrant of holy Eucharist for us, with his for couple of times. We wish him happy retirement. May God grant him healthy and happy life. 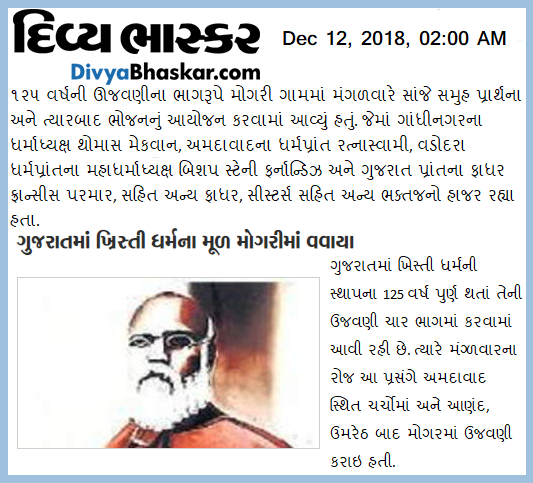 જીવનનાં ૭૫ વરસ પૂરાં કરવા બદલ માનનીય ફાધર વિલિયમ ને ખૂબ ખૂબ અભિનંદન ૧૦-૧૧-૧૨ નવેમ્બર ૧૦, ૨૦૧૨. ભારતીય કેલેન્ડર પ્રમાણે આજે તારીખ છે ૧૦-૧૧-૧૨ અને જોગાનુજોગ આવો સંયોગ દર હજાર વરસે જ આવે. આજના જ દિવસે ગુજરાતના માનાનીય ફાધર વિલિયમ પોતાના જીવનાનાં ૭૫ વરસ પૂરાં કરે છે એ પણ અનન્ય જોગાનુજોગ છે. ઈશ્વરને પ્રાર્થના કે ફાધરને સ્વસ્થ અને દીર્ઘ આયુષ્ય બક્ષે જેથી ગુજરાતના માત્ર ખ્રિસ્તીઓ જ નહીં પણ સમગ્ર ગુજરાતી પ્રજાની સેવા કરતા રહે અને સામાજિક સંવાદિતતા પ્રસરાવતા રહે. આ પ્રસંગે વાંચો ફાધર વિલિયમનો પોતાનો સંદેશ. 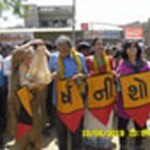 આજે મારા જીવનના ૭૫ વર્ષ પુરા થાય છે. ઈશ્વર પિતાએ મને સુસ્વાસ્થ્યની અણમોલ ભેટ આપી તે બદલ એનો ખૂબ ખૂબ આભાર. 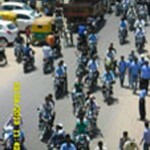 એણે મને અનેક ભેટોથી જીવનમાં નવાજ્યો છે. 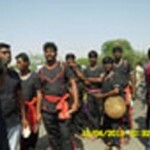 તેમાં એક મોટી ભેટ આ છે. 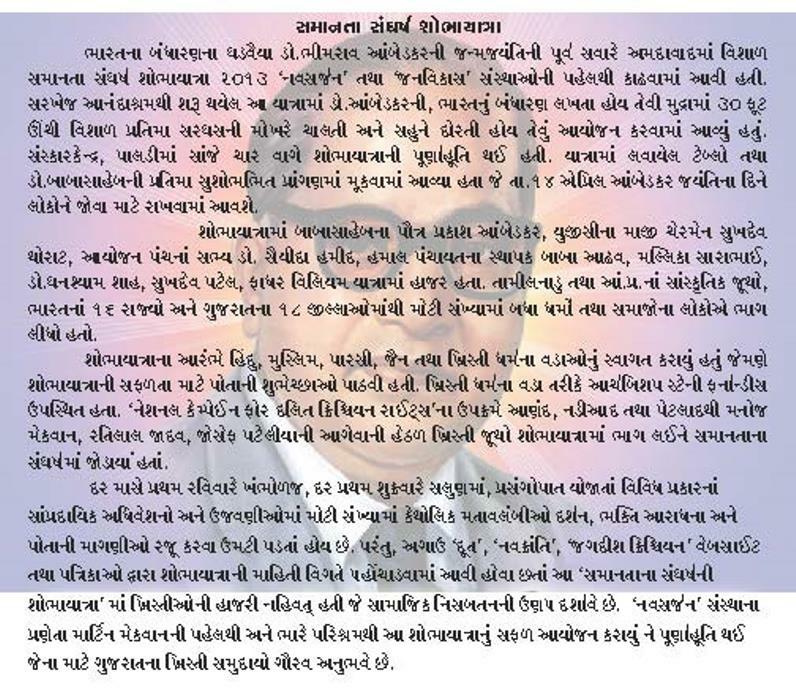 : બીજાઓની ધાર્મિક માન્યતાઓ પ્રતિ માન અને સન્માન. 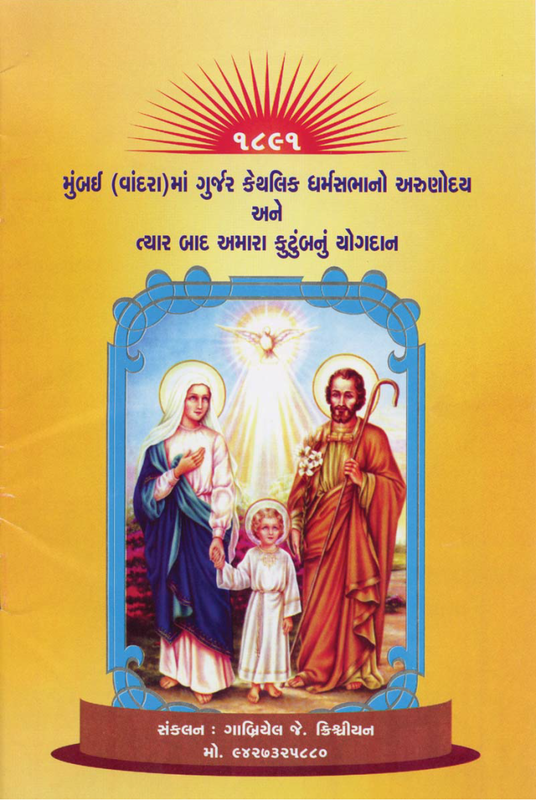 મારા હિંદુ-મુસ્લિમ બધા મિત્રોએ મારી આવી ભાવનાની વારંવાર કદર કરી છે ને મને બહુ આદર પણ આપે છે. ઈશ્વર પિતાની આ અમૂલ્ય ભેટને કારણે આજે હું ઈશ્વરનાં દર્શન ચોપાસ બધે કરી શકું છું ને એમ ઈશ્વરના દર્શનની મારી ક્ષિતિજ વિસ્તરી છે. 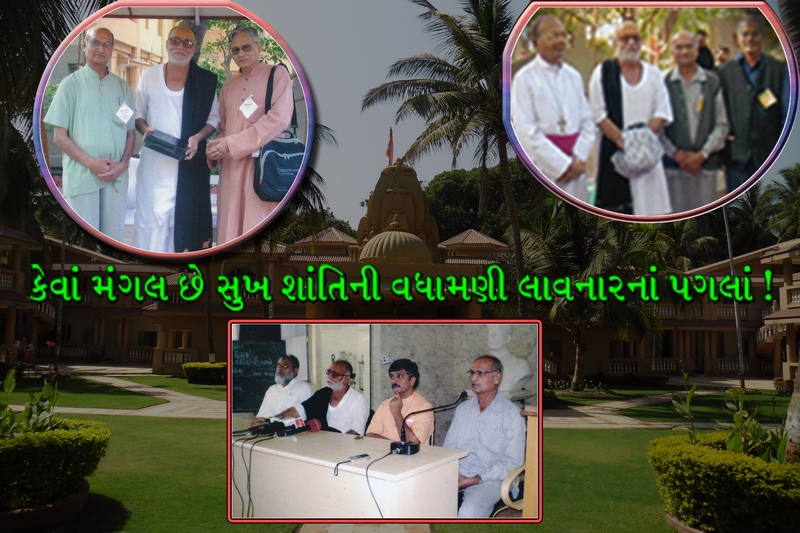 આ કિંમતી ભેટને કારણે ગુજરાતમાં સામાજિક સંવાદિતા સર્વત્ર પ્રગટે એ માટે આરંભાયેલ અભિયાનનો હું એક હિસ્સો બની શક્યો છું ને આ. મોરારી બાપુ સાથે રહીને મારી ભૂમિકા ભજવી ઝુંબેશમાં મારું પ્રદાન કરી શકું છું. આદરણીય શ્રી મોરારી બાપુનો મને ગાઢ પરિચય થયો તેના લીધે આપણી પ્રવૃતિઓ વિષે તેમને સાચી માહિતી આપીને આપણા પ્રત્યે સદભાવના પણ પેદા કરી શક્યો છું ને તેમની સાથે મૈત્રી કેળવી છે. આ સાથે કેટલીક તસ્વીરો મૂકું છું તેમાં જેસુઈટ ફાધર રૂડી હેરેડીઆ, લેન્સ્ય લોબો, આર્ચ બીશપ સ્ટેની ફર્નાન્ડીસ, મદની શરીફ શેઠ (જમાતે ઇસ્લામ હિન્દ), સંજય-તુલા (વિશ્વગ્રામ) … ગુજરાતમાં કોમી સદભાવ પ્રગટે, પ્રસરે ને કાયમ માટે ટકી રહે એ માટે પ્રયત્નશીલ છે તે દેખાય છે.